Clark Seif Clark (CSC) provides radon testing and consulting services to identify its presence to protect the public from exposure risks. Radon is a cancer-causing radioactive gas that has been found in homes and buildings all over the United States. According to the U.S. Environmental Protection Agency (EPA), radon is the leading cause of lung cancer deaths among nonsmokers in America. Exposure to radon is believed to cause over 20,000 deaths in the U.S. each year. To help bring awareness to this preventable exposure hazard, the EPA has designated January as National Radon Action Month. Radon is a cancer-causing radioactive gas that has been found in homes and buildings all over the United States. It comes from the natural breakdown of uranium in soil, rock and water and gets into the air people breathe. 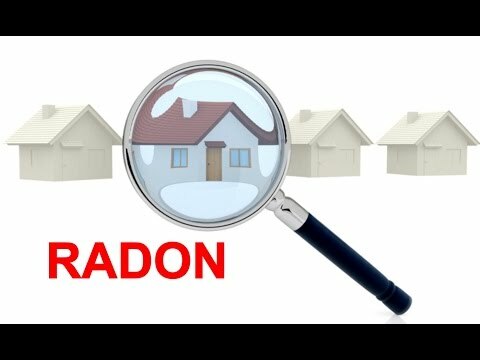 A home or building can trap radon inside and the EPA reports that nearly 1 out of every 15 homes in the United States is estimated to have an elevated radon level (4 pCi/L or more). Radon can be a problem in new or old properties and in buildings with or without basements. Testing is the only way to know if radon is a risk in a home or building and the EPA and the Surgeon General both recommend that all homes below the third floor be tested for its presence. The radon and indoor environmental quality experts at Clark Seif Clark provide comprehensive radon testing services in residential, commercial and institutional properties. If testing indicates elevated levels of radon, there are radon reduction systems that can be installed to reduce indoor levels. To learn more about radon or other indoor air quality, environmental, occupational, health and safety services, please visit www.csceng.com, email csc@csceng.com or call (800) 807-1118.